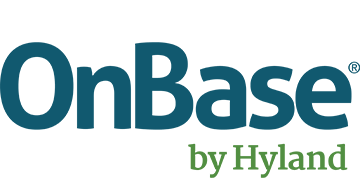 For 25 years Hyland, creator of OnBase has been a dedicated resource for the financial services industry providing enterprise content management (ECM) solutions to help banks, credit unions and lenders better manage the content that surrounds their processes. Because its first customer was a community bank, Hyland understands the needs and goals financial institutions have to stay competitive. Its flagship product, OnBase, connects people to the documents, data and processes they need to make more informed decisions. Employee productivity increases because they spend less time searching for paper and dedicate more time to providing quality service to their customers and members.